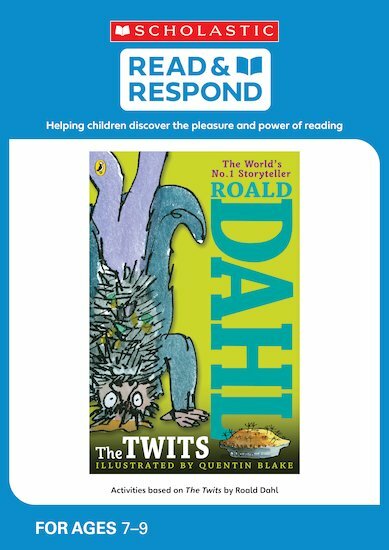 Read & Respond is one of our best-loved teaching resources. 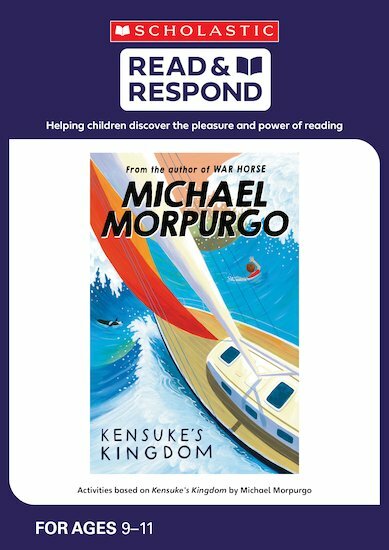 Helping to inspire a love of reading in children, Read & Respond books are filled with essential planning resources and activities for guided and shared reading, writing, speaking, listening and assessing children’s understanding. 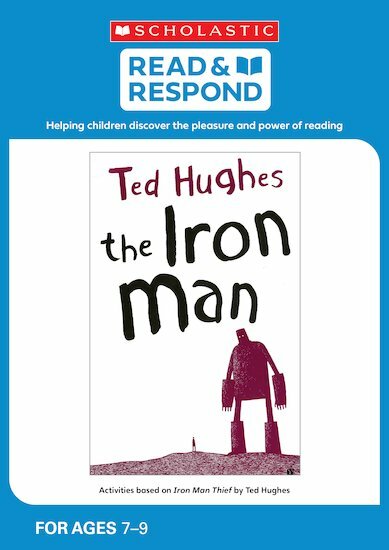 Until 2nd June 2018, you can buy 3 Read & Respond resources for the price of 2, including children’s books, reading resources and classroom packs, using the discount code READ342 at the checkout. About the book: Stanley Yelnats’ family has been cursed since his great-great-grandfather stole a pig from a gypsy. The curse strikes again when Stanley is found guilty of a crime he didn’t commit and sent to a boot camp in the desert. Every day, under the blazing sun, Stanley must dig a hole. 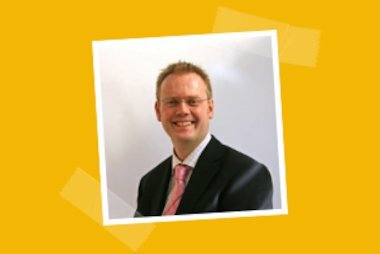 Is that all there is to it – or must Stanley dig up the truth? 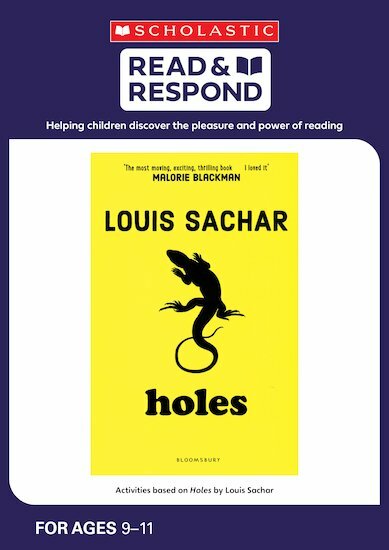 Why teachers love it: With a strong cast of characters, each with a keen sense of humour, Holes is perfect for reluctant readers. At just over 240 pages long, it isn’t a long read either. The plot deals with fate, meaning, hope and survival. 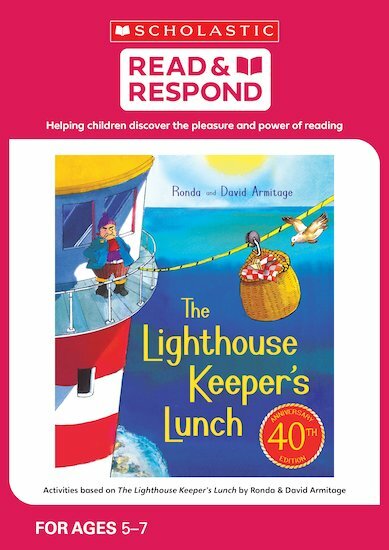 It’s ideal for generating classroom discussion and especially good for boys. 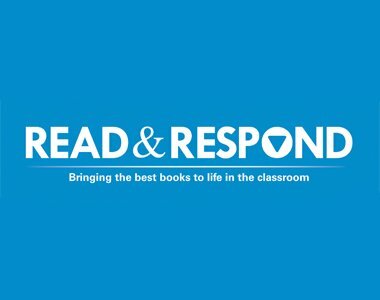 Don’t forget, you can get 3 for 2 on any Read & Respond resources, including children’s books, reading resources and classroom packs, simply by using the discount code READ342 at the checkout. Hurry! 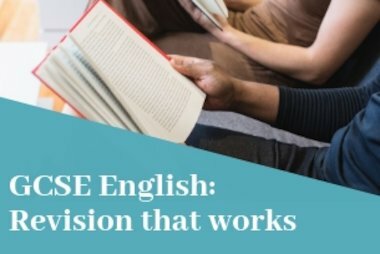 The offer ends on 2nd June 2018.